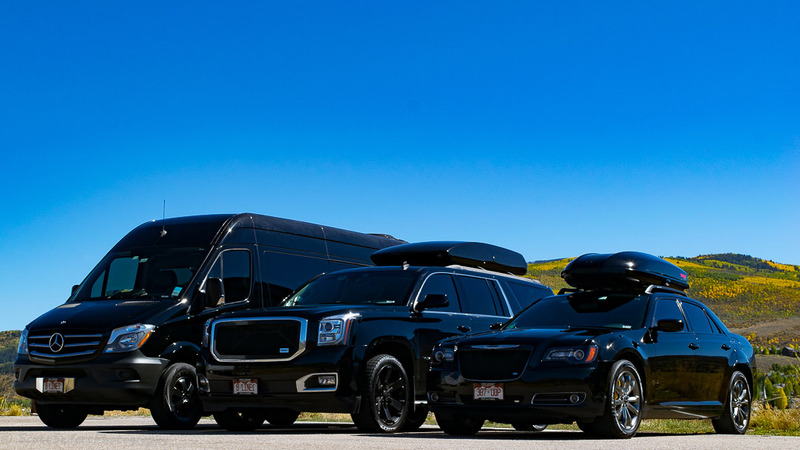 B-LineXpress offers private luxury Denver to Vail, Beaver Creek, and Aspen transportation. Itineraries include Denver to Vail, Beaver Creek and Aspen Limo service. Our roundtrip services include Vail, Beaver Creek, and Aspen to Denver transportation. Call us today at 800-423-0929 whether you need a Denver to Vail Limo, Beaver Creek, or Aspen. B-LineXpress offers private luxury Denver to Vail, Beaver Creek, and Aspen transportation. Itineraries include Denver airport to Vail, Beaver Creek and Aspen Limo service. Our roundtrip services include Vail, Beaver Creek, and Aspen to Denver airport transportation. Call us today at 800-423-0929 whether you need a transportation from Denver to Vail, Beaver Creek, or Aspen. 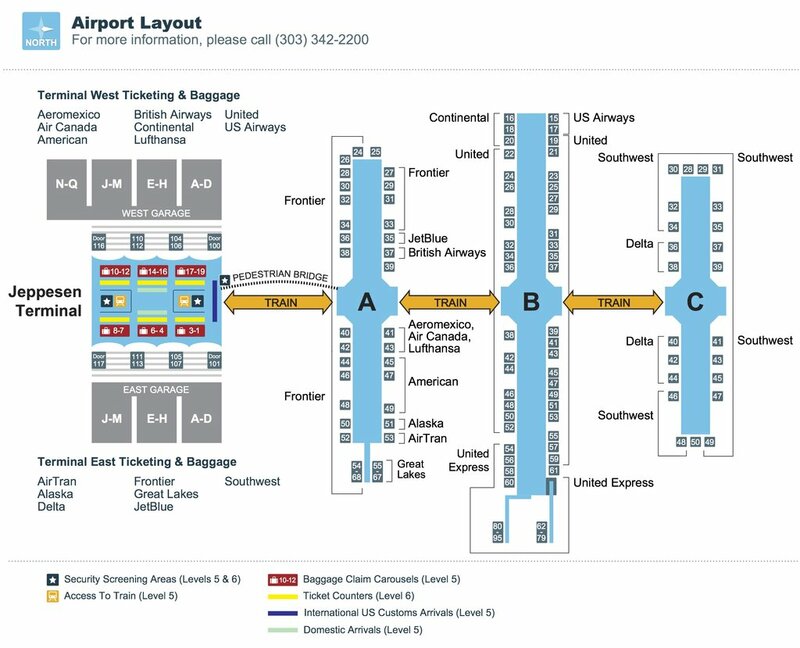 DIA has non-stop service to destinations throughout North America, Latin America, Europe & Asia serving 187 destinations in 2016. 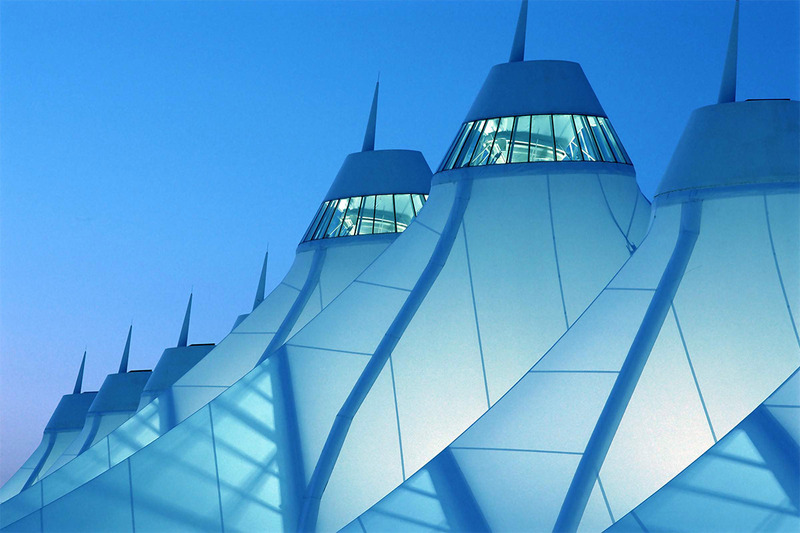 Denver International Airport (DEN) often referred to as DIA is an airport located 30 minutes from downtown Denver. Approximate travel time is 2 hours to Vail/Beaver Creek, and 3.5 hours to Aspen.